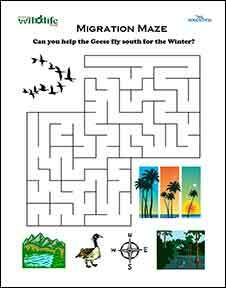 Six animal puzzles to download and have fun with. 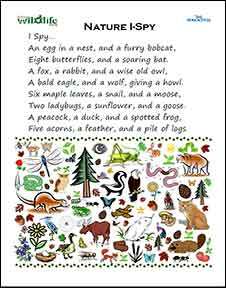 Unscramble the letters to find the name of an animal. 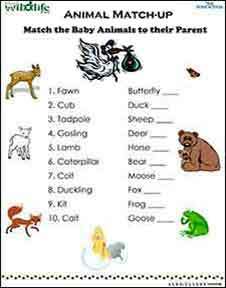 Match the baby animals to their parent. Figure out the clues to fill in the puzzle. 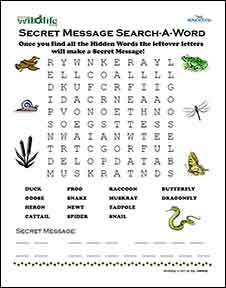 Find the secret message hidden in the the words.